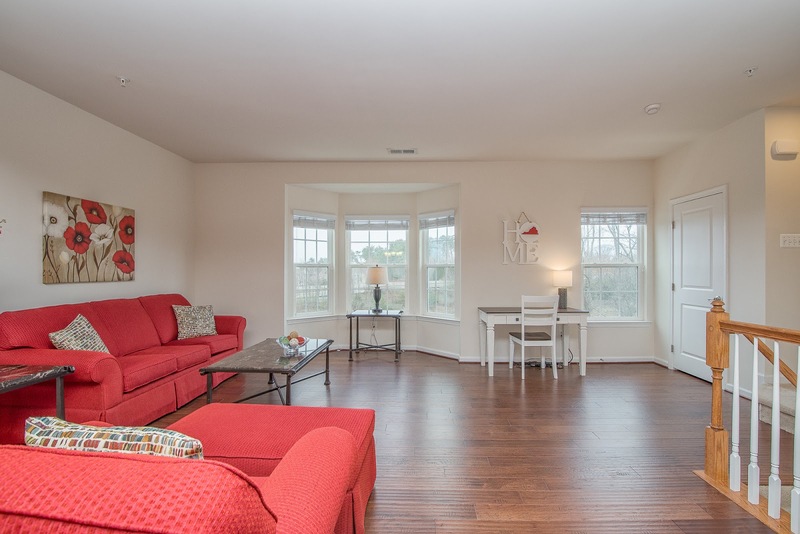 This Pristine 3 bedroom Condo in Somerset Can Be Yours! 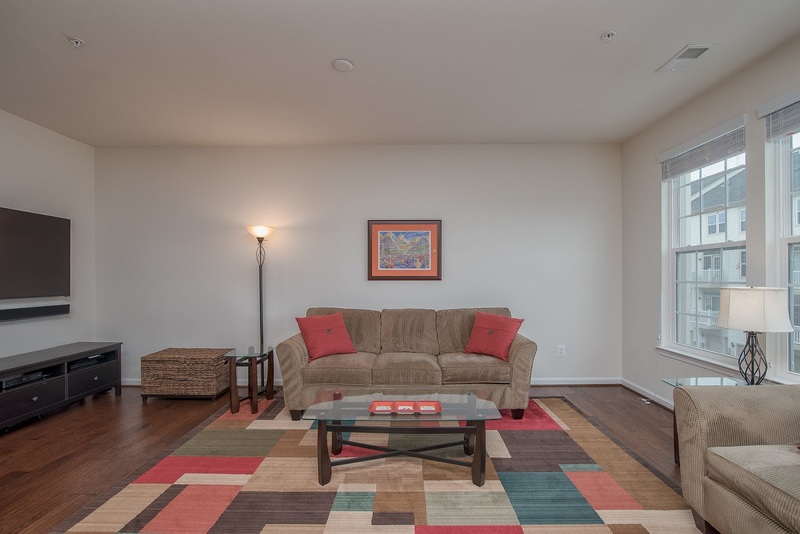 Great open layout - enjoy spacious living room plus an extra family room on the upper level. 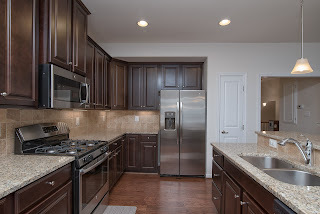 Features beautiful hardwood floors & a Kitchen w/ upgraded cabinets, granite counters, large island w/breakfast bar, & stainless steel appliances. Nice master suite to relax. Outside has private entrance faces trees, 1 car garage + extra parking. Must See! We love that Gainesville has everything we need right here close to home including: Wegmans and the Shoppes at Stonewall Square, Target and many stores at Atlas Walk Way, the Promenade with great restaurants like Firebirds, Uncle Julio’s, BJ’s Brewhouse, and many more. There are also many nice wineries nearby. We love that our neighborhood is full of friendly faces and there are great sidewalks all throughout the community for walking pets, exercising, or pushing a stroller. 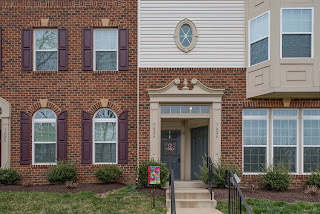 The location of this home to Route 29, Interstate 66, and the commuter lot off of Wellington Road makes this a great place to live. The Somerset area neighborhood is convenient to everywhere you need to go in Gainesville and Haymarket. The neighborhood elementary school is less than a mile away. We love that our home is spacious. The master bedroom has lots of space and we especially love the his and her closets, as well as the his and her vanity in the master bathroom. 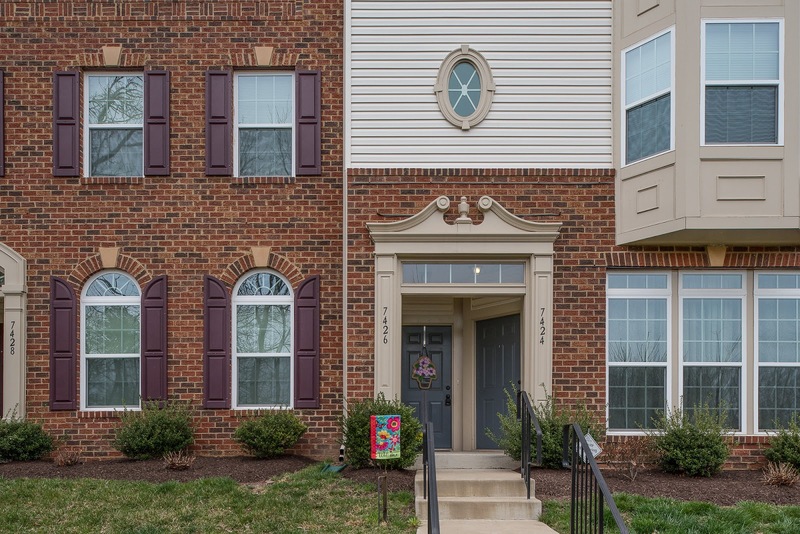 While our home is part of the neighborhood, we love that it is nestled toward the back of the community away from the everyday traffic of the neighborhood. It’s quiet and there is a nice view out front bay window whether it’s snow, the blossoms of spring, or the changing fall colors. The beautiful hardwood floors on the main level are also a favorite of ours. Our home is only about 4 years old. Upgrades included when the home was built include hardwood floors throughout the main level, granite in the kitchen with stainless steel appliances, granite countertops in the master bathroom and the second bath. Custom blinds are on all the windows throughout the home, as well as ceiling fans in all three bedrooms. In addition, there is custom shelving in the garage.